The following item might be of interest to anyone planning or considering a Hawaii vacation this summer. 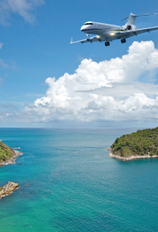 United Vacations, which is the package wing of United Airlines, is offering $200 off summer trips and a free rental car good through December 14. 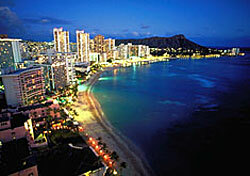 The discount is good on any Hawaii trip between May 1 and August 15, as long as it’s booked by April 30. You need to enter the promotional code “SUMMER200” at the time of purchase. You automatically get a free five-day Alamo car rental (or discounted upgrade) when you book. Good deal? Could be. You can often save money by bundling hotel and airfare together; the real steal for me here is the free rental car. Just don’t let the words “free” or “$200 off” blind you. Shop around and compare prices before you commit. Chances are this won’t be the last Hawaii deal you come across.